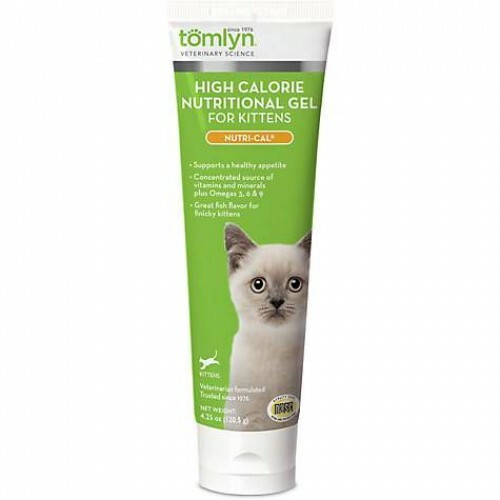 Tomlyn Nutri-Cal High-Calorie Dietary Kitten Supplement is the standard for a high energy nutritional supplement. Ideal for sick or picky eaters, it provides appetite stimulation and a concentrated source of vitamins & minerals. 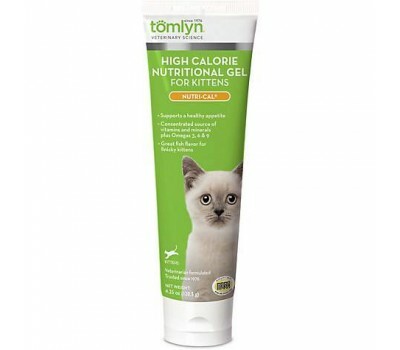 Highly palatable with an irresistible taste your kitty will love! Packaged in an easy to use dispensing tube. 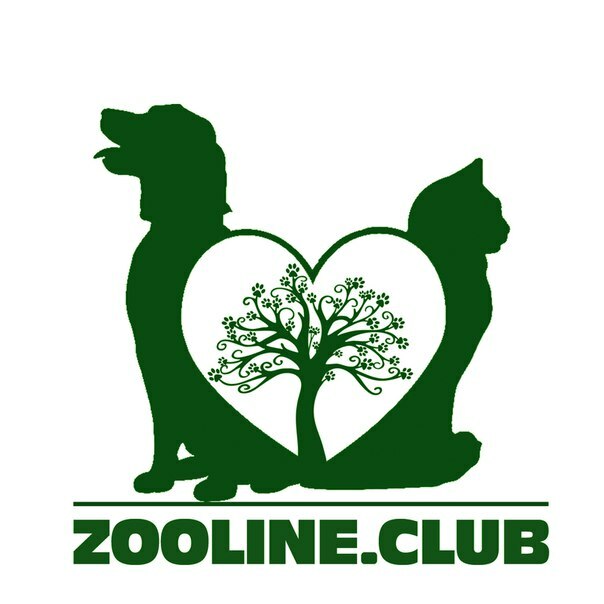 Pet and pet owner’s favorite for over 30 years. Corn Syrup, Malt Syrup, Soybean Oil, Dicalcium Phosphate (Source of Calcium and Phosphate), Cod Liver Oil, Water, Cane Molasses, Fish Solubles, Methylcellulose, Taurine, Choline Bitartrate, Manganese Sulfate, Niacin, Sodium Benzoate (Preservative), Dl-Alpha Tocopheryl Acetate (Vitamin E), Calcium Pantothenate (Source of Calcium and Pantothenic Acid), Ferric Ammonium Citrate, Sodium Chloride (Salt), Riboflavin 5- Phosphate Sodium (Source of Vitamin B2 and Phosphorus), Thiamine HCl, Pyridoxine HCl, Vitamin A Palmitate & D Supplement, Zinc Sulfate, Menadione Sodium Bisulfite, Inositol, Magnesium Sulfate, Potassium Iodine (Source of Iodine and Potassium), Cobalt Sulfate, Copper Sulfate, Folic Acid, Biotin, and Cyancobalamin (Vitamin B12).